How do you feel when sending someone to your website? Do you wish it was better? More accurately reflected the passion you have for your business? Does the viewer know what you want them to do next? You make a great impression in person! Someone researches you online. Are you ready? Is your website found online easily? Choices! Do you want a brochure website to send people to or get found by Google? What message is your site delivering? Literally seconds! That is the time you have to deliver your message! Putting it all together for you!!! Accumulating images, writing copy that resonates, designing pages that are pleasing to the eye with headlines that work for Google, developing contact forms both simple and complex, linking to relevant websites and much more! The result is a website that the client is proud of and engages their ideal customer. Let’s talk about your goals for a new website! For information on these projects and others, simply click on the image. I’m Nancy Johnson and I enjoy creating websites for passionate people. 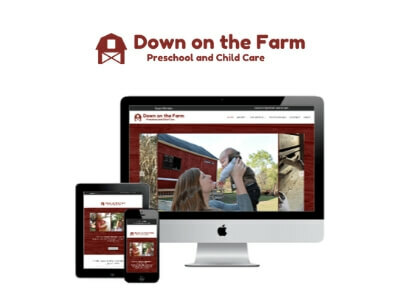 Interested in an updated look or a website that is more effective for your business? I’ve worked with hundreds of clients through the process of business planning. Creating a dynamic website is much the same. Let’s develop a website that WORKS for you!